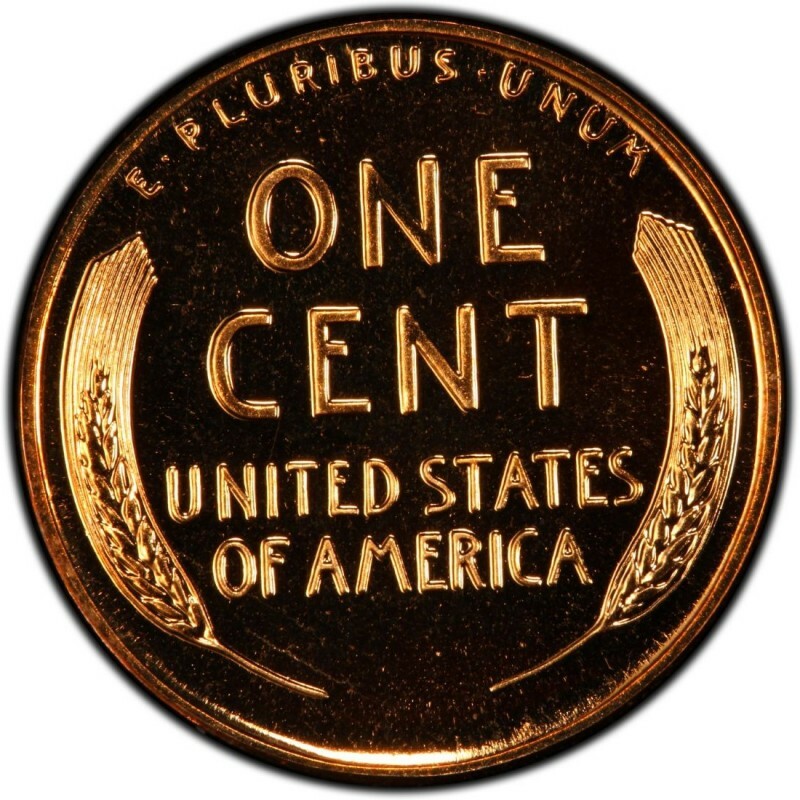 1958 was the last year that Lincoln Wheat Pennies were minted, bringing to an end a coin that had been struck for 50 years and saw two world wars, the invention of the TV and computer, and sweeping social changes. However, Americans didn’t shed tears when the end of the Lincoln Wheat Penny was announced late in 1958, for the following year would debut the Lincoln Memorial Penny, which pays homage to the 150th anniversary (sesquicentennial) of Abraham Lincoln’s birth. More than one billion Lincoln Pennies were minted in 1958, which falls right in line with one-cent coin production figures for almost every other year of the 1950s. Therefore, 1958 Lincoln Cents are not considered scarce in general terms, though they have fallen off in presence from circulation in recent years. Many continue to circulate, and you might find one through persistent checking of pocket change and searching through bank rolls. If you decide to buy 1958 Pennies from a coin dealer, you shouldn’t need to pay much more than 10 to 25 cents for a circulated example and $1 for a blazing uncirculated specimen. You could also buy a roll of uncirculated 1958 Pennies which usually sell for about $3 to $5 from many coin dealers. 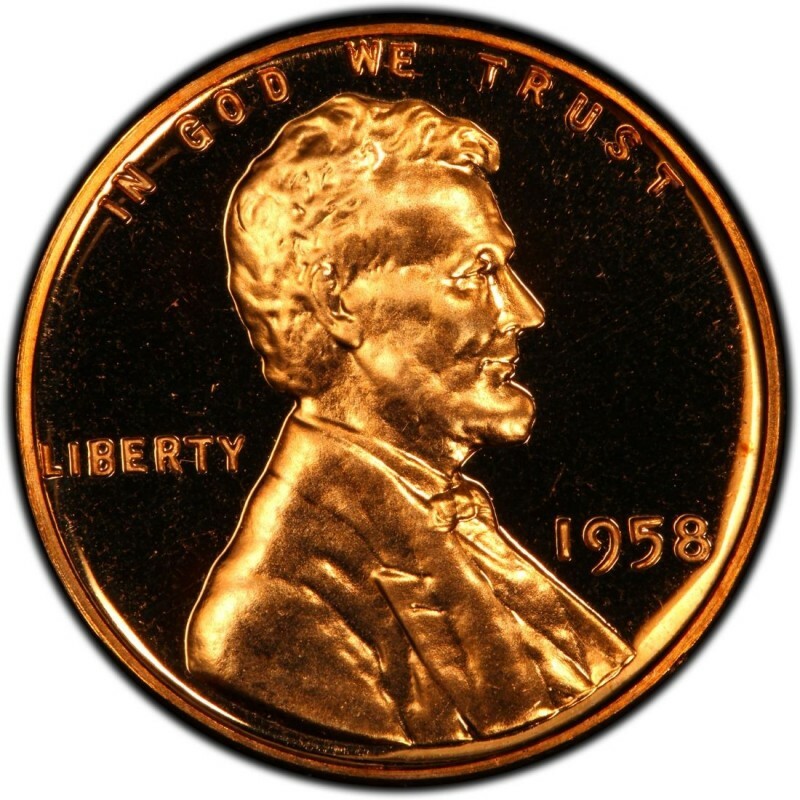 In addition to the Philadelphia Mint and Denver Mint strikes, don’t forget the 1958 proof Lincoln Penny; 875,652 were minted and sell for around $3 to $5. Another interesting variety to note for 1958 is the doubled die obverse Lincoln Penny. These coins are incredibly rare – in fact, just two are known to exist, and the previously sold specimen traded hands for an unknown amount reported to be in the six figures. If you found it in pocket change, it's most likely a Philadelphia 1968 Roosevelt dime, which would not have a mintmark. However, if you upload a photo I'll be glad to look at the surfaces of the coin and determine if it's the 1968 no-S proof Roosevelt dime. It sounds like a simple minting error. We do not have any knowledge of any 1958 D Wheat Pennies with an offset mintmark having any kind of extra value.